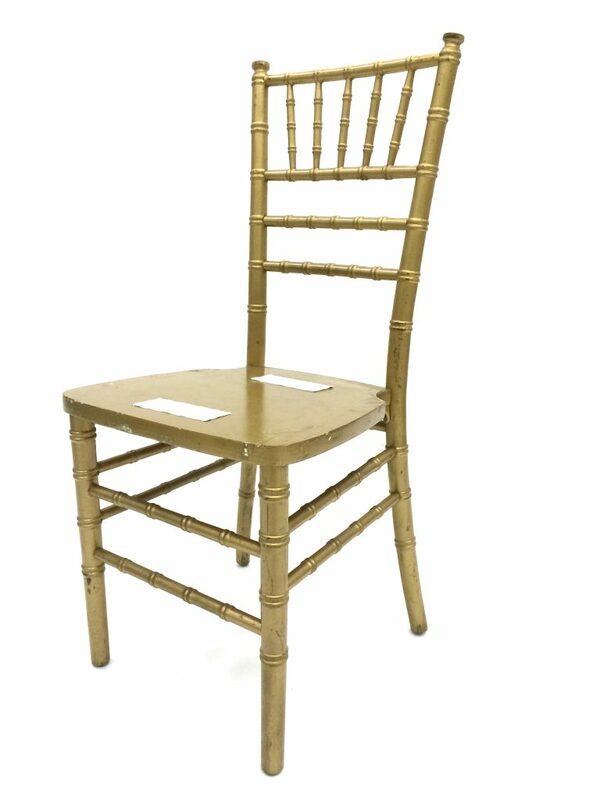 Gold wooden framed chiavari chair with an optional choice of gold, red, green, ivory or blue seat pads. 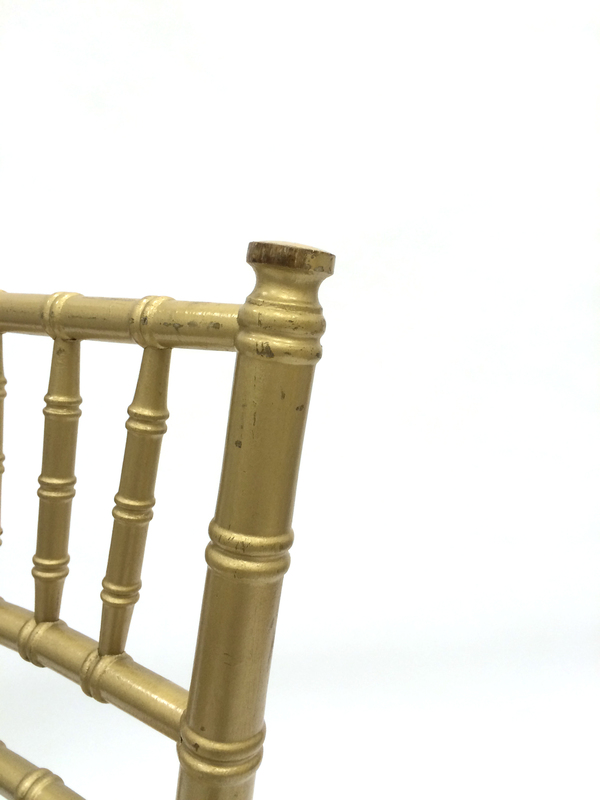 These chairs are from our hire stock so have been used for a season or two and may benefit from a bit of TLC but are still fully functional. 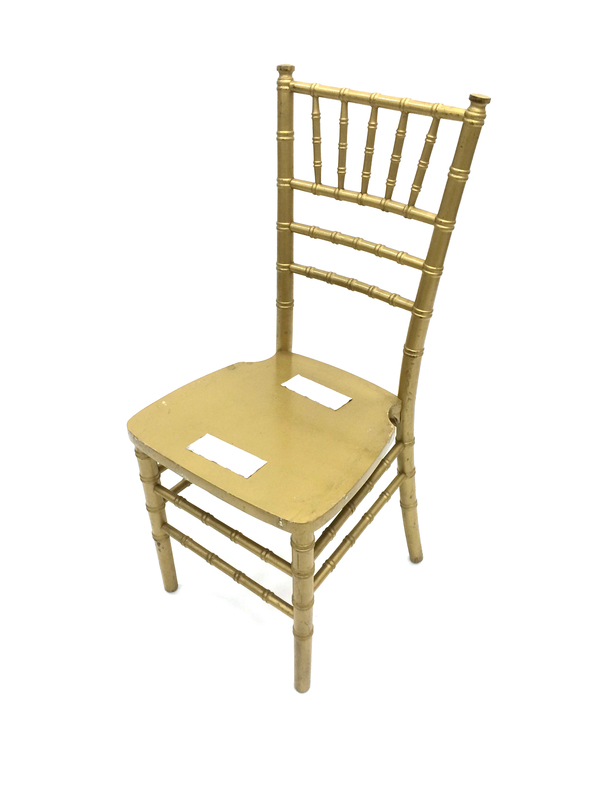 These chairs would be suitable for use at weddings, parties and other corporate events. 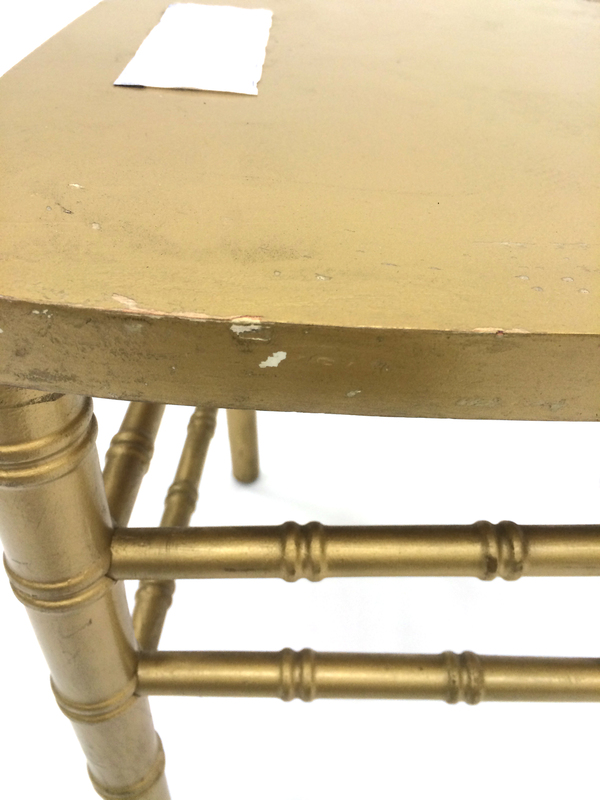 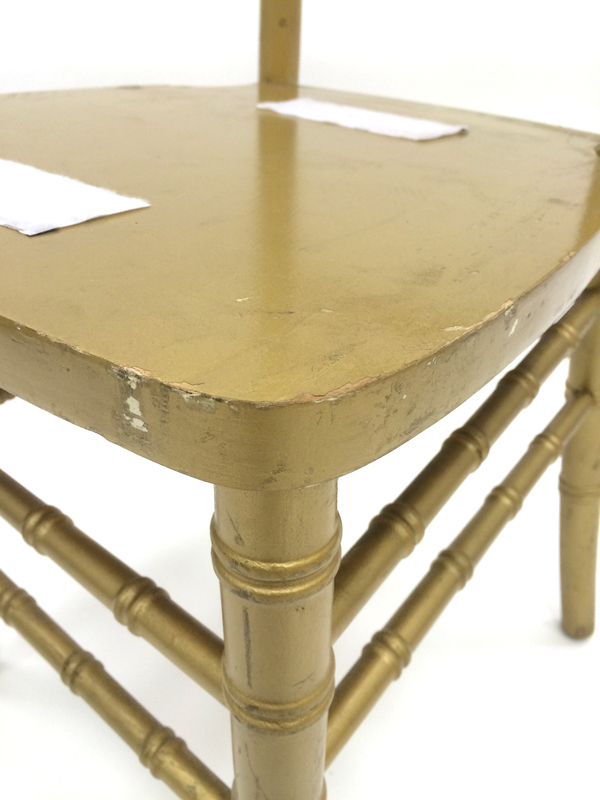 They stack for storage and go well with our range of varnished round tables. 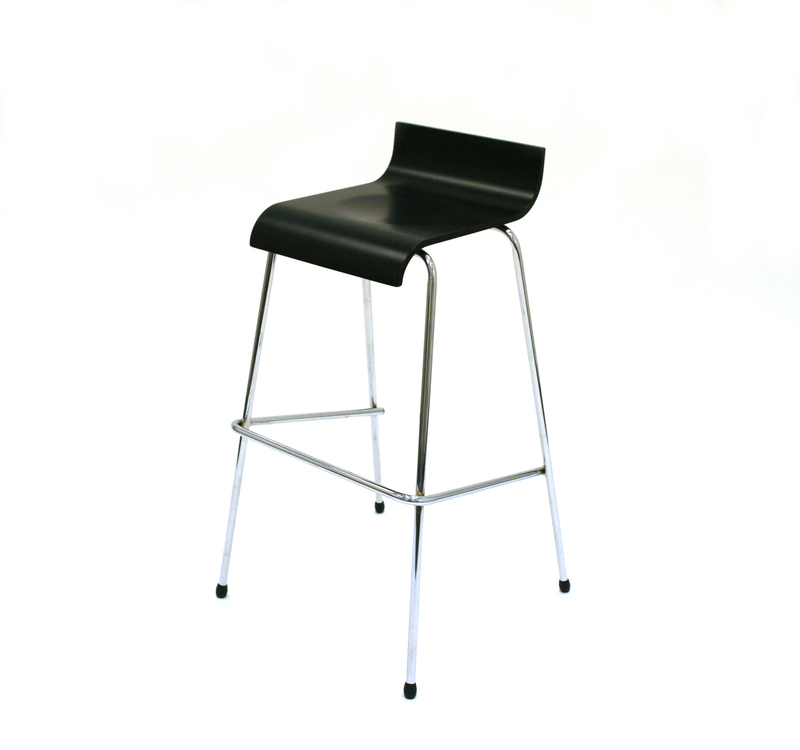 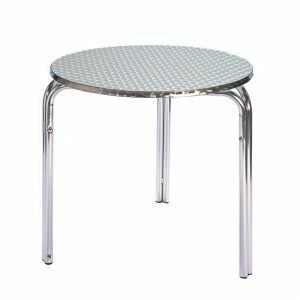 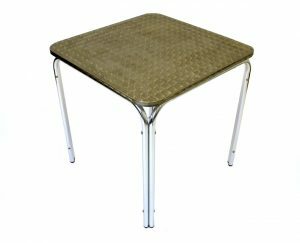 If you wish to add a seat pad to the order please call one of our sales team on 01664 812627 as the add to cart will just charge for the chair alone with no seat pad.